How televisions looked way back when. DARIEN — Forty-two years ago this week, a town committee met to talk about a new way to tune in to television, called cable TV. Back then, programming was broadcast over the air, free of charge, much of it from nearby New York City. The members of the town’s Cable Television and Communications Advisory Commission were in the process of researching what cable was, and how it might be regulated by the state. No one knew then that some cable packages would top $100 a month or that people could watch programs on tiny handheld phones or even watches. 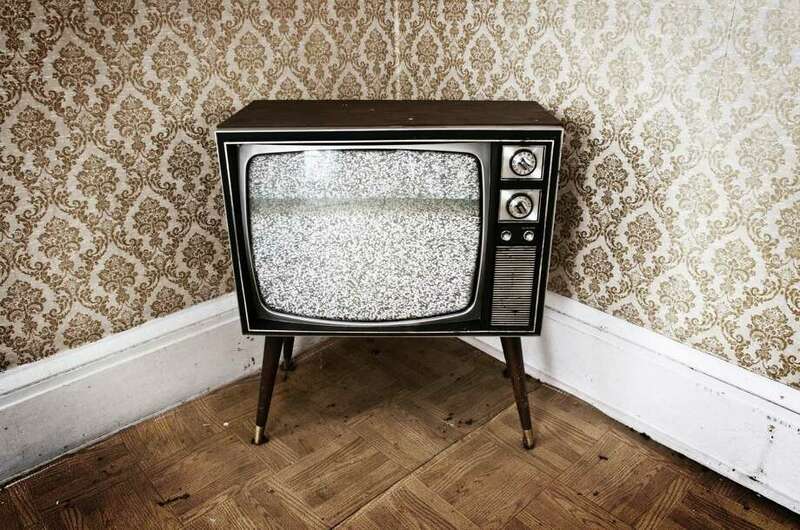 Back then, some TVs were furniture, with finicky channel-changing knobs. William L. Rylander chaired the nine-member committee, the first of its kind in Fairfield County. He told the committee at a meeting April 1, 1974, that Darien had excellent TV reception because of its proximity to the city. “If we were up in the country where they have none, it would be an excellent idea,” he said of cable. the year television started changing. The town would have three channels available for its use, one for government, one for education and one for public access.